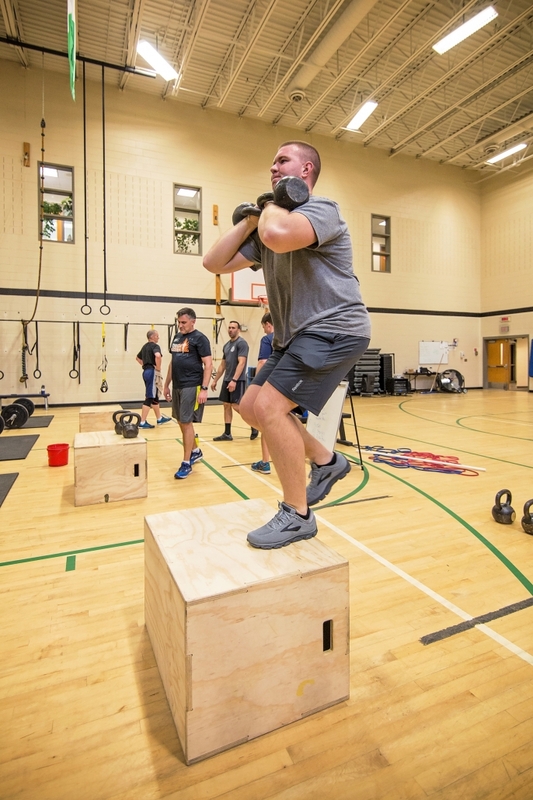 At Public Safety Fitness, we research and apply appropriate, effective strength and conditioning strategies to optimize job performance and prevent injury for our tactical athletes. 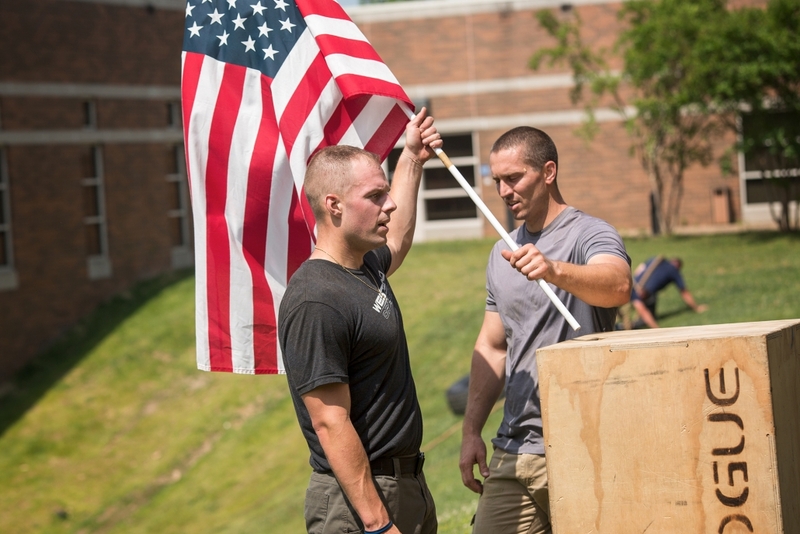 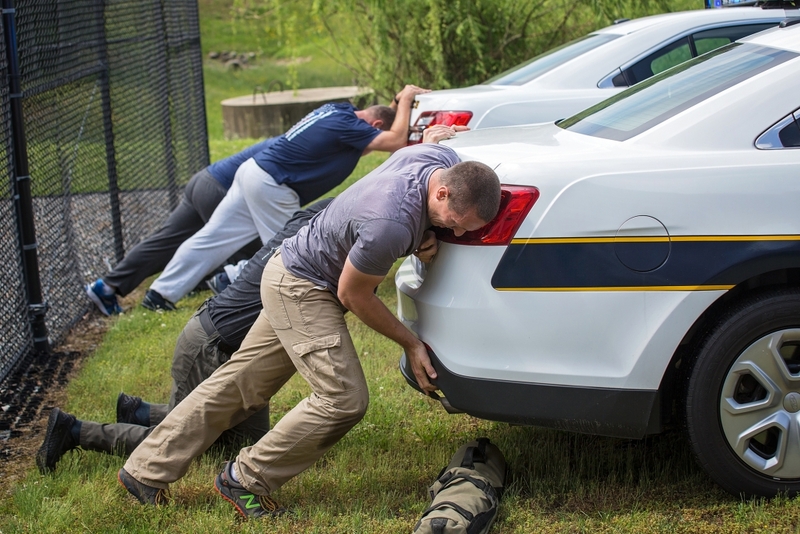 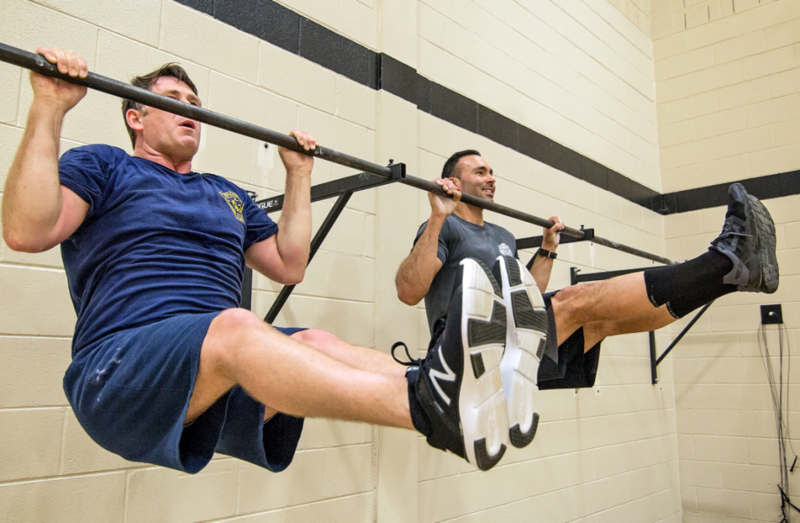 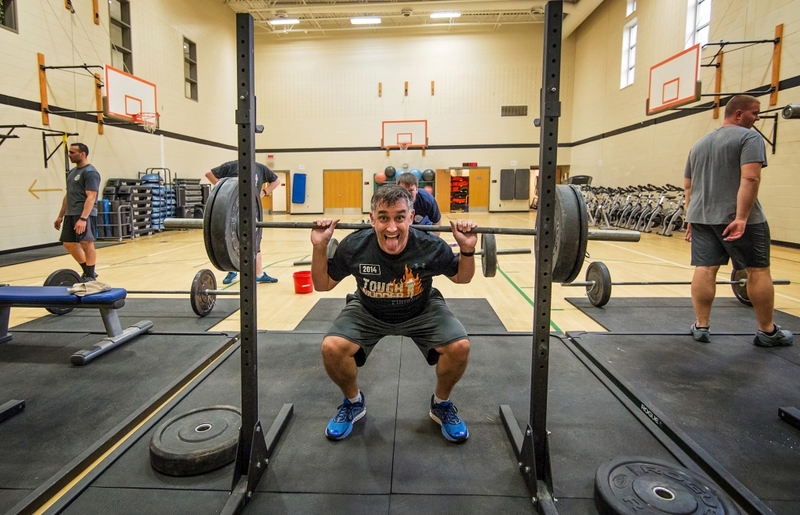 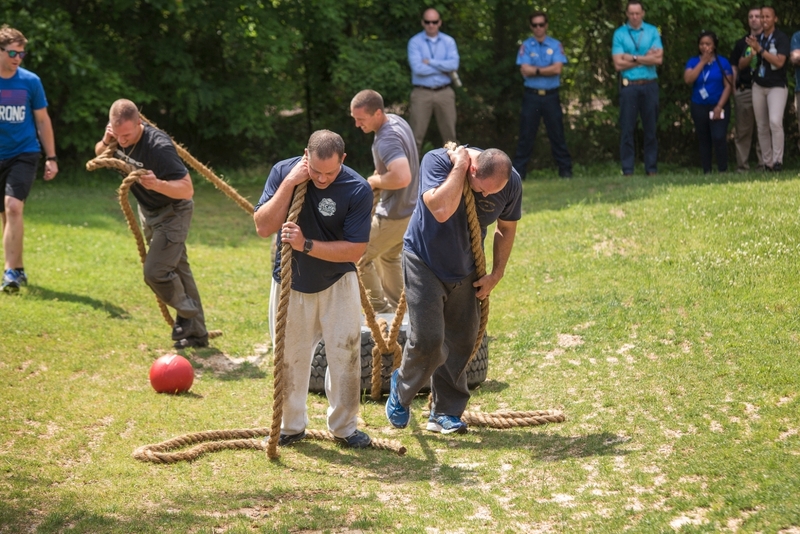 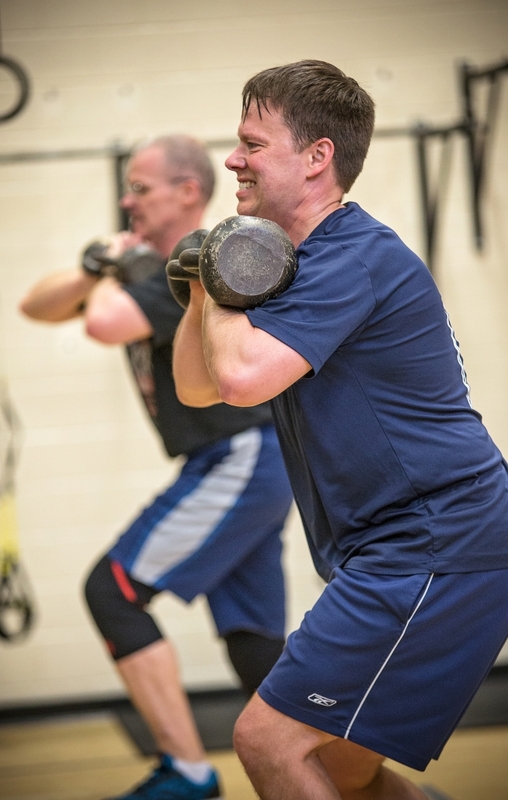 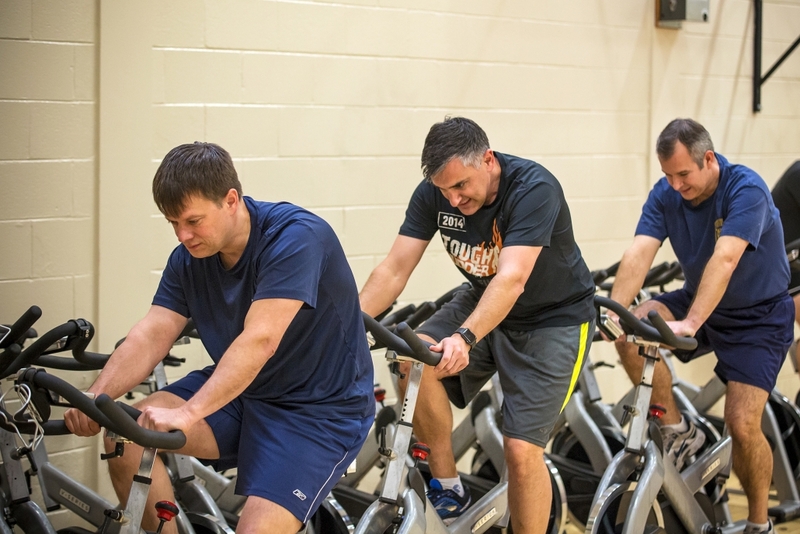 Our training methods aim to bridge the gap between job specific requirements and physical fitness for Henrico County Deputies, Firefighters, and Police Officers. 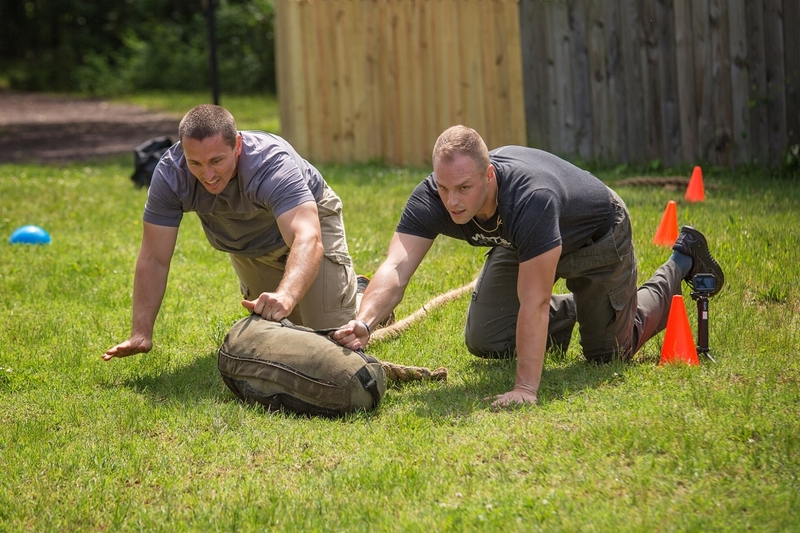 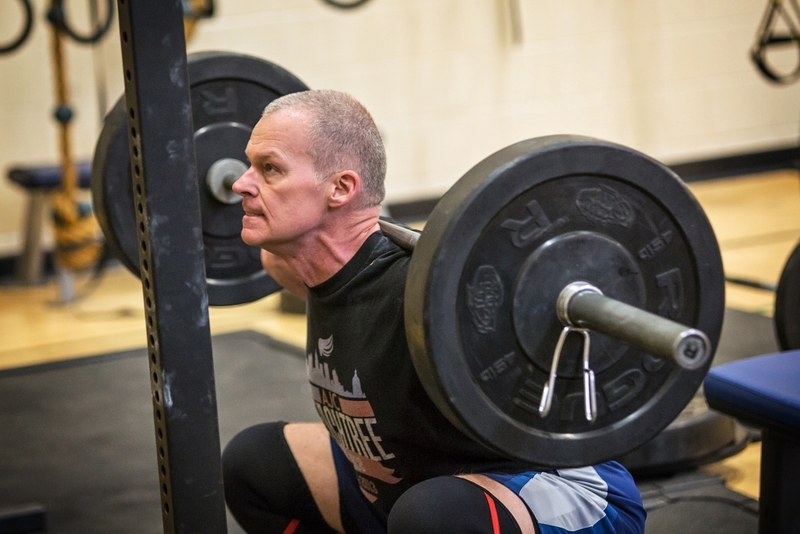 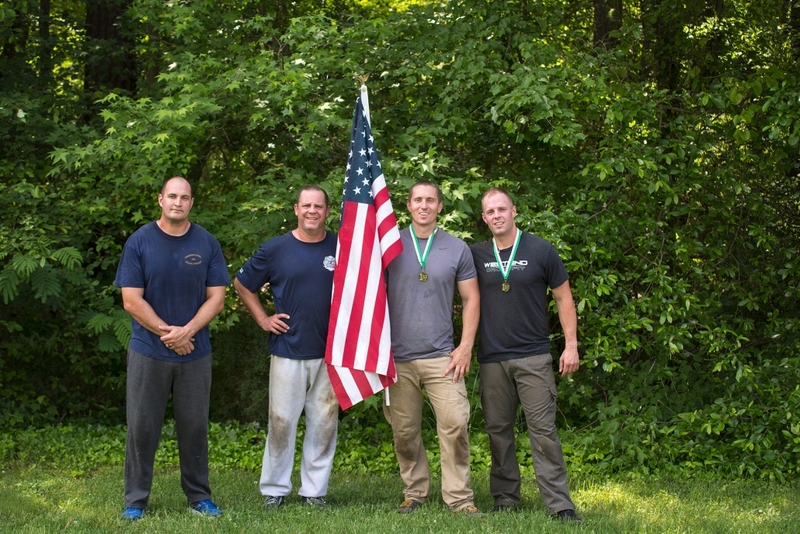 We strongly believe that as our tactical athletes’ quality of life is enhanced, they will be both mentally and physically equipped to serve Henrico County. 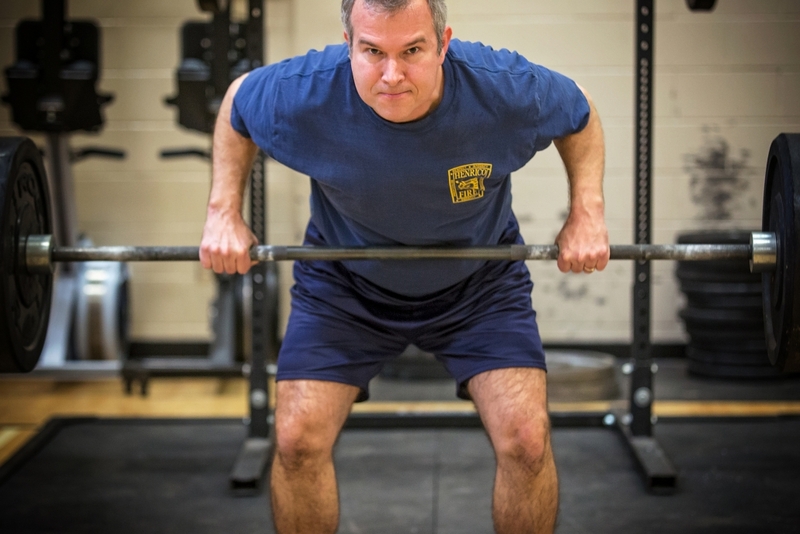 For information on Public Safety Fitness contact Joshua Gaskins at gas001@henrico.us or Joseph Pacelli at pac037@henrico.us.